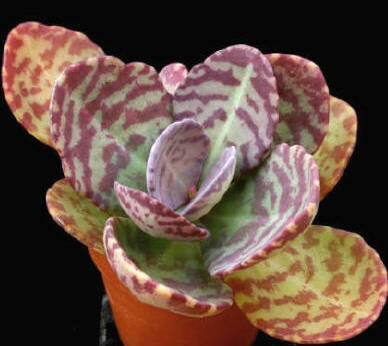 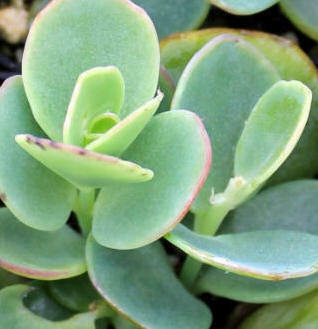 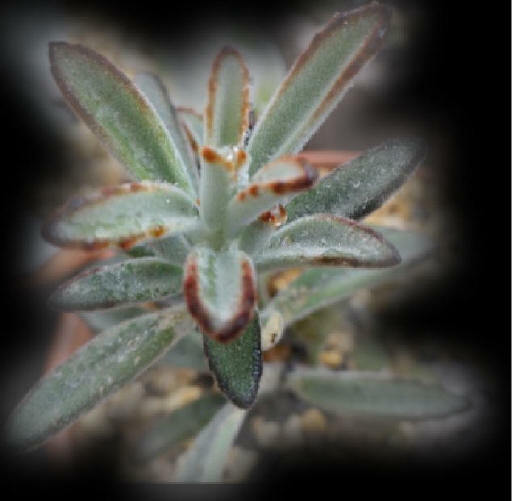 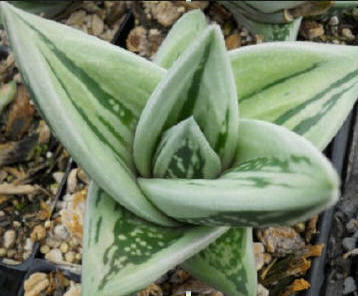 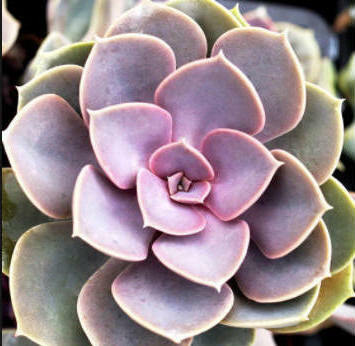 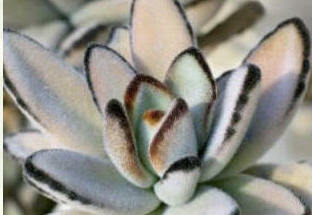 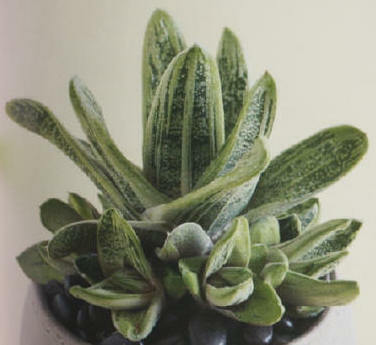 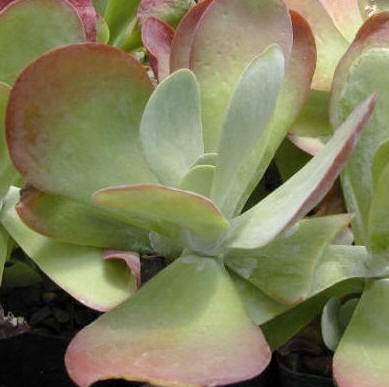 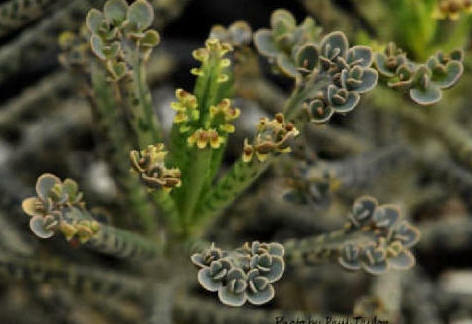 Kalanchoe delagoensis "Mother of Thousands"
Waxy leaves with a rubber/plastic appearance, mottled with violet-brown leopard spots and frilled with plantlets, the leaves ray out in a snowflake shape from an upright central stem. 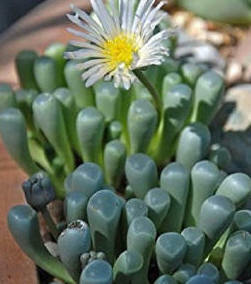 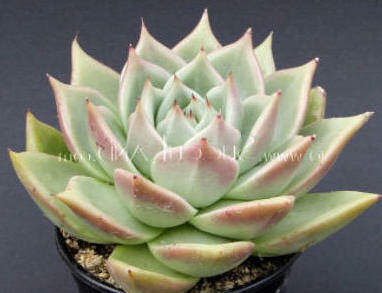 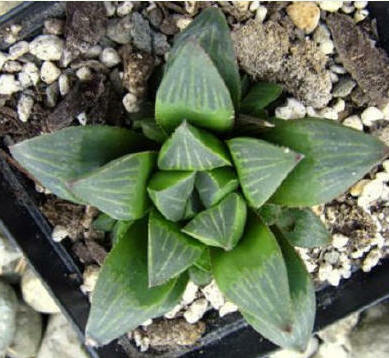 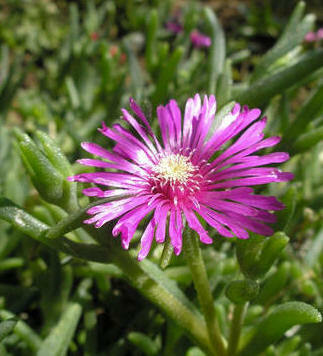 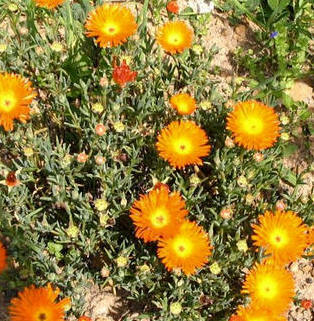 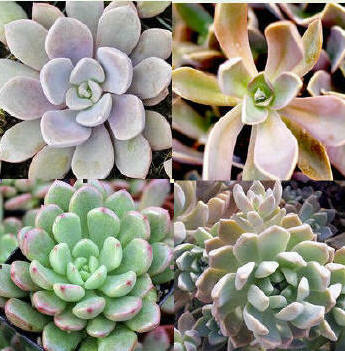 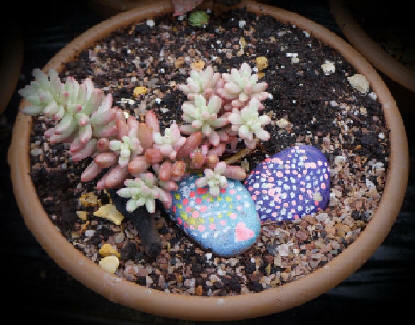 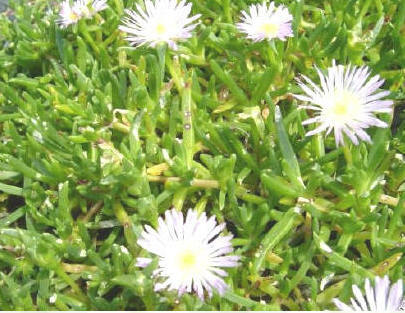 Aptenia cordifolia is a species of succulent plant in the iceplant family known by the common names heartleaf iceplant[ and baby sun rose. 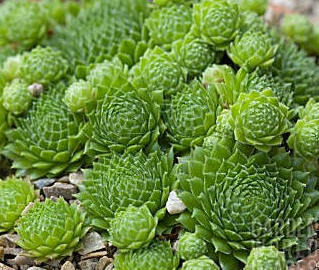 This is a mat-forming perennial herb growing in flat clumps on the ground from a woody base. 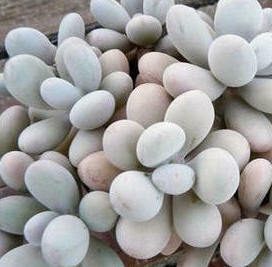 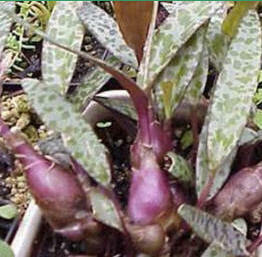 Stems reach up to about 60 centimeters long. 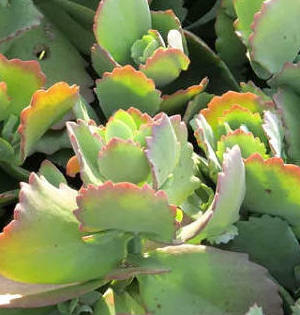 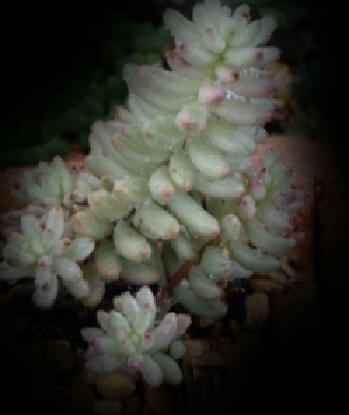 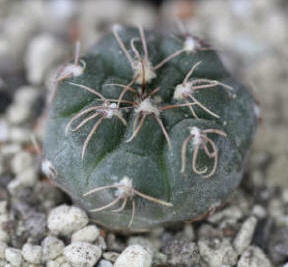 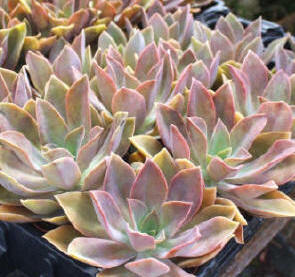 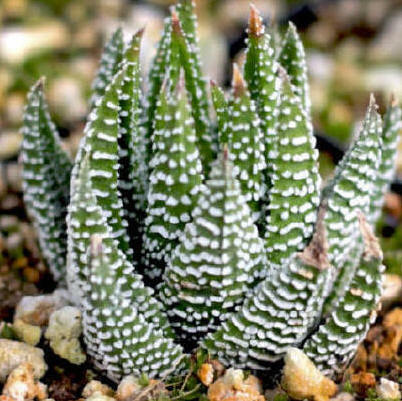 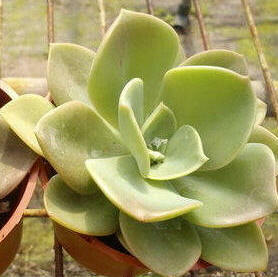 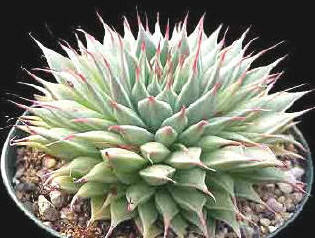 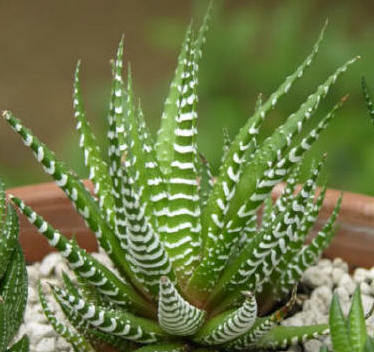 The bright green leaves are generally heart-shaped and up to 3 centimeters long. 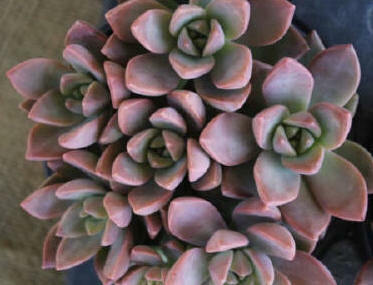 They are covered in very fine bumps. 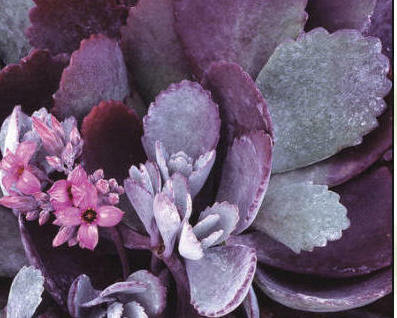 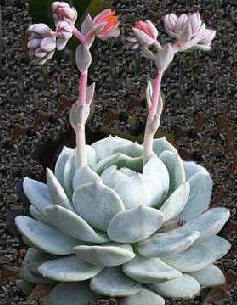 Bright pink to purplish flowers appear in the leaf axils and are open during the day. 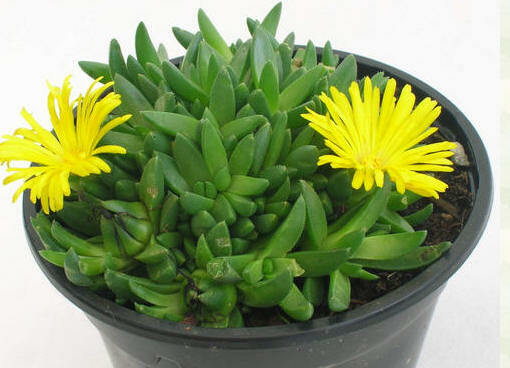 easy to grow good for banks hardy to -5.